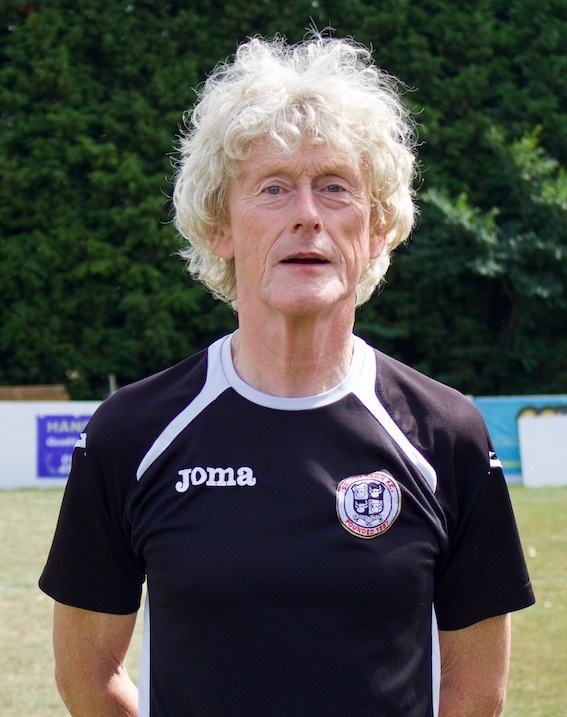 Ricky is entering his fifth term as manager of St Ives Town. During his first season he took the club to the highest ever finish of 9th beating the previous year’s points tally, and in his second season secured a memorable promotion, guiding The Ives to a play-off extra time win over AFC Rushden & Diamonds. In his first season at step 3 he continued to take the Club forward finishing a creditable 15th in the Premier Division also enjoying a run to the League Challenge Cup Final which unfortunately ended in defeat. A tough season followed last year as the team struggled to get points on the board. He is now looking to resume taking the Club forward with a mid-table finish the initial aim. 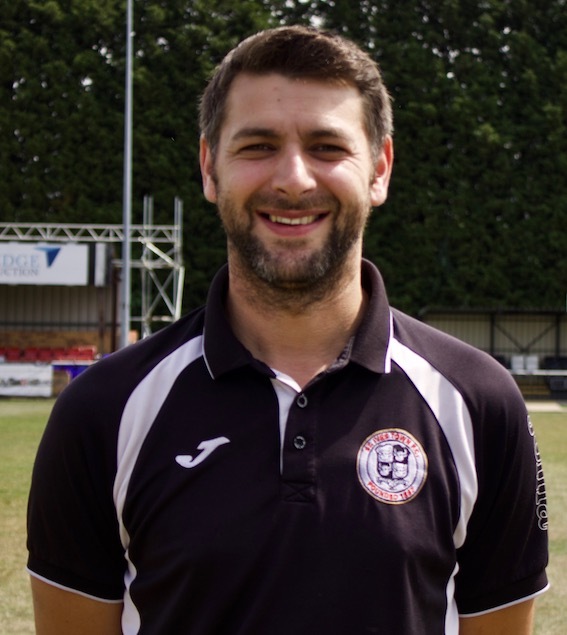 Craig has joined the Club in the summer from Biggleswade Town where he enjoyed a successful two years as assistant manager. Marheineke and Adams are no strangers with four of the last five seasons sharing a pitch on a number of occasions, but always in opposite dugouts. Ex Northampton Town professional Adams was manager of Wellingborough Town and Bedford Town before joining the Waders. Craig is a current Uefa B license coach who has been accepted onto the Uefa A license course later this year. He promises to bring a disciplined approach to training right from the start. Paul is an important part of the coaching staff looking after the goalkeepers. 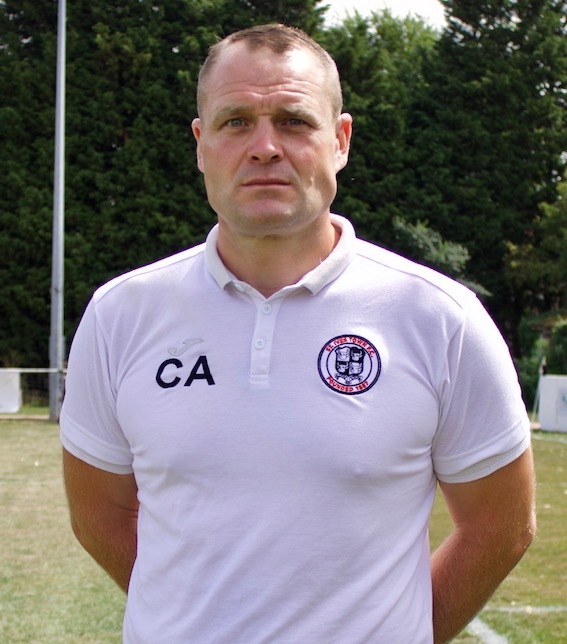 He has worked with Ricky at both Huntingdon & St Ives and was proud to boast the joint top best clean sheet record during the successful promotion campaign. 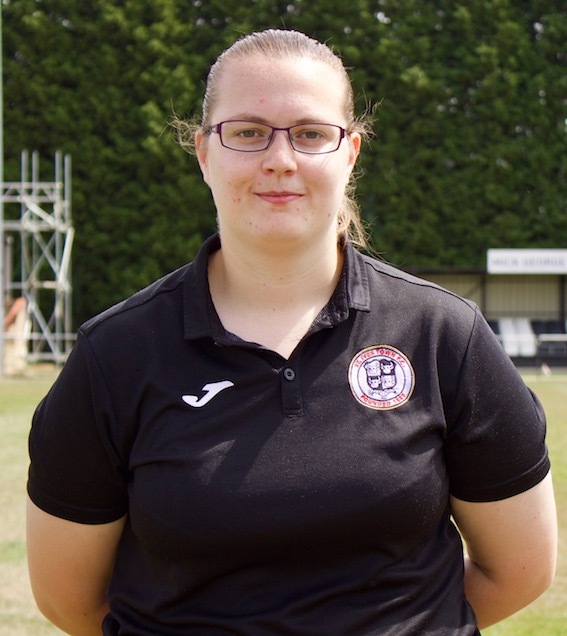 Jess joined the Club last season and quickly become an integral part of the management team. She brings to the Club a wealth of experience having previously worked with Peterborough United, St Neots Town and Godmanchester Rovers well as Cambridge United Academy.